Fitbit to launch Force fitness band? Fitbit is set to launch a new activity and sleep tracking wristband with built-in altimeter and clock functions, according to US technology site The Verge. 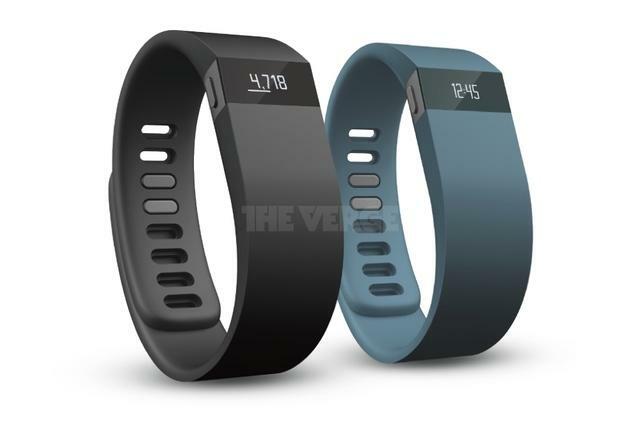 The Fitbit Force wireless activity tracker (Image credit: The Verge). The Fitbit Force is expected to replace the current Fitbit Flex as the company's top of the range wireless activity tracker. It's not yet known whether the Flex will continue to be sold alongside the new device. According to The Verge, the Fitbit Force will feature a built-in altimeter that allows the device to track how many flights of stairs a user has climbed each day, and will also display the time. It appears to have a small, OLED screen and includes a button to cycle through the display, similar to how the company's One tracker operates. Fitbit's current Flex activity band doesn't count stairs climbed and lacks a display. Instead, it uses five built-in LEDs that light up gradually as you get closer to your daily goal. The lights are lit in 20 per cent increments. 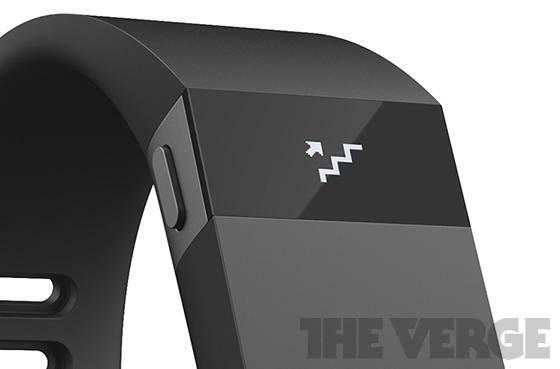 The Fitbit Force is expected to track stairs climbed, thanks to a built-in altimeter. The Fitbit Force will become the fifth wireless activity tracker the company has sold in Australia. The Fitbit Ultra made its Australian debut early last year, while the Zip and the One devices were released Down Under in late 2012. The Fitbit Flex went on sale in Australia back in June and was the company's first activity and sleep tracking wristband product. It currently sells for $129.95 through Apple Stores, Harvey Norman retail outlets and through Fitbit's online store.